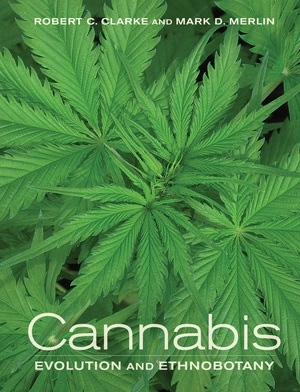 Robert C. Clarke is Cannabis researcher and Projects Manager for the International Hemp Association in Amsterdam and the author of Marijuana Botany and Hashish! Mark D. Merlin is Botany Professor at University of Hawai’i at Manoa and author of On the Trail of the Ancient Opium Poppy. Discovery of the euphoriant properties of Cannabis in Eurasia. One, two or three species?